Has been predestined to be from the foundation of the World. About 37 years ago God revealed to me through a dream in the night that in my generation that he will show mercy on me and that same night he gave me the programme of my life. So that the word of God may be fulfilled that he is declaring the end from the beginning Isaiah 46 verse 10. But in giving birth to this dream I am indeed grateful to the Almighty God the maker of heaven and earth and men and women of God who stood their ground to support this noble eternal assignment. 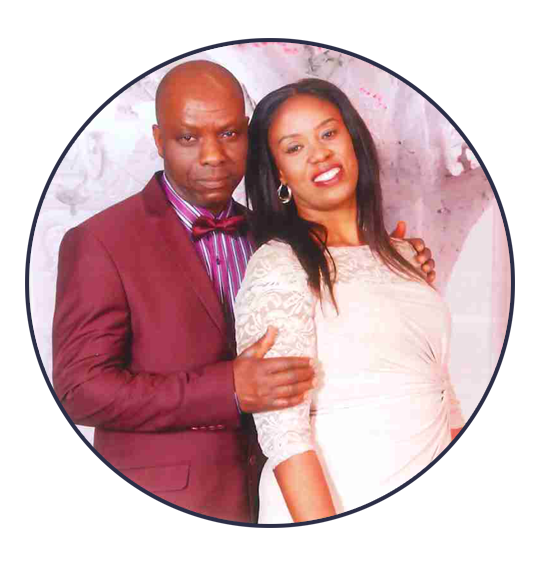 Pastor Samuel & Pastor Mrs Bola Ogabi are the Resident Pastors of Christ Mercy Gospel Church. The Church is based at St Margaret’s House, 21 Old Ford Road, London E2 9PL. We hold Solution Service every Sunday, Day of Mercy 1st Sunday of every month and Prayer conference on the phone twice a week and 1 hour with God on Wednesday. Christ Mercy Gospel Church -Solution Centre is a place where mercy, grace and peace reign and people find solutions to their life problems through our Lord and saviour Jesus Christ.